SRAM ERP solution is a complete Retail Management Software that offers small, medium and large-scale market retailers, restaurant, SPA owners a complete business management solution with exclusive point of sale or pos system solution that can be adapted to meet unique requirements. 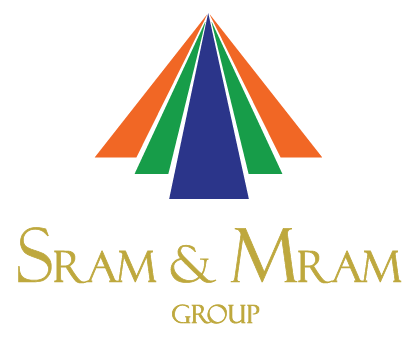 Highly efficient and easy to use, SRAM ERP manages businesses across geographies, industry verticals and customer division such as FMCG, Retail, Trading, Manufacturing, Distributionand Service industry. Serves all sizes and strengths of business establishments. SRAM ERP comes equipped as a powerful tool with efficient and industry specific functional features, that help to manage all types of modern retail businesses. Keeping track of customers, sales, items, stock, franchisee etc all in one platform. Ordering in-store, online and using mobile device, all orders are automatically synced anywhere-anytime through the day. Easily create and manage menu’s, control inventory and waste management, define staff and user access, track sales and extract detailed business intelligence reports, in-short grow your business exponentially. SRAM ERP integrates all aspects of your retail business in one platformand connect with your customers real-time.From material management to customer management, from stock evaluation to item-wise analysis, streamlining sales data to generating reports, SRAM ERP does it seamlessly. SRAM ERP, one software, one solution for the needs of an individual shop, retail chain, spa etc.Accurately,Efficiently andEffectively!